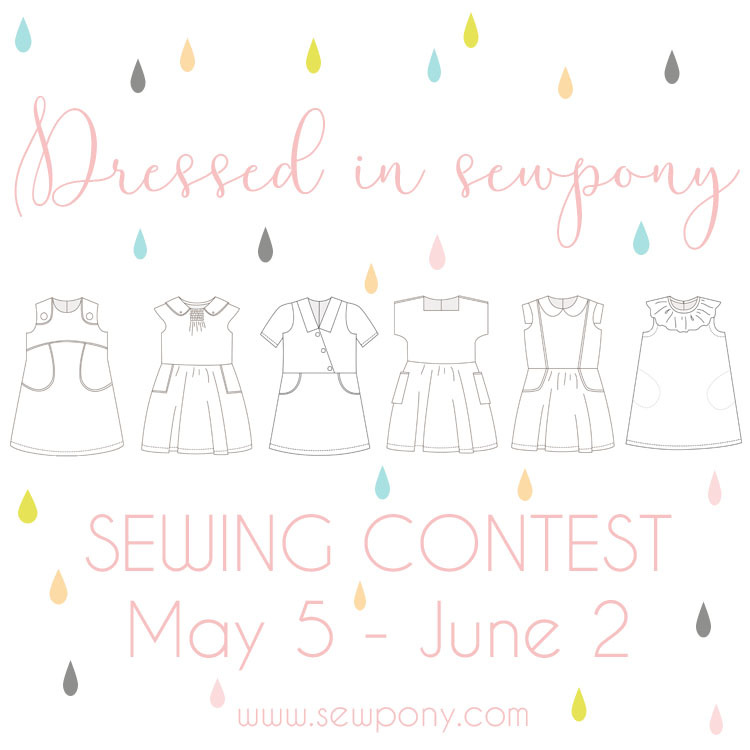 Today is an exciting day...the first day of the sewpony sewing contest!! This is something I have wanted to organise for a couple of years now, so am very happy to hold my first ever sewing competition! A few months back I began contacting some lovely suppliers (most of whom I have purchased through over the years). The feedback was very positive and generous! I am very proud to have so many great sponsors on board and am excited to show you the amazing prizes you could win!!! All you need to do is sew up and share a creation using sewpony dress pattern that you purchased and enter it in the link up. Please head over to the sewpony sewing contest page to read all about it HERE! !